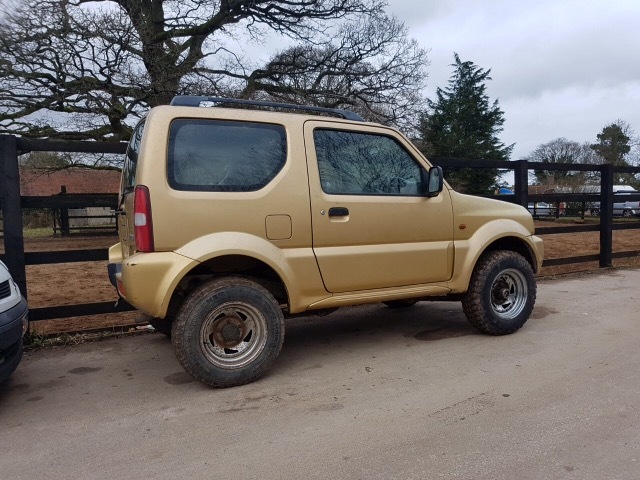 I am looking to pick up a rim for my 99 Jimny, have attached a pic of my car, I want one the same for a spare. Does anyone either have onethe same, or possibly identify where the rims originated? Thank you Daniel, I don’t need two so will chance my arm and see if he will split them.